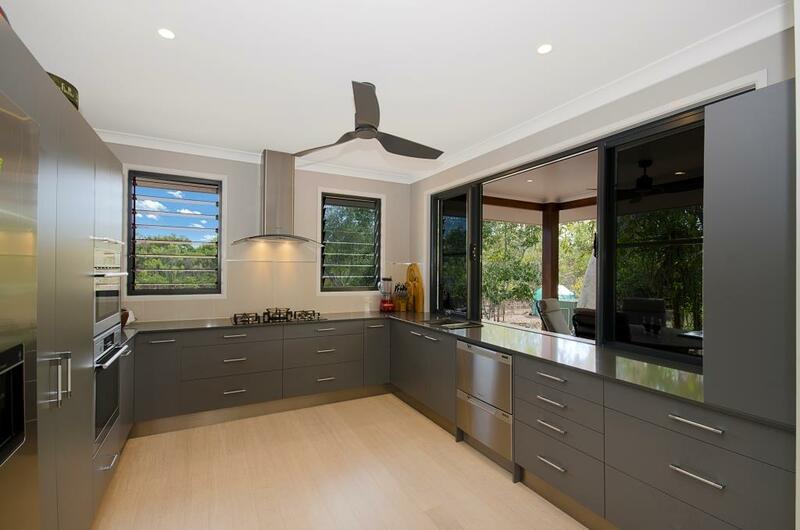 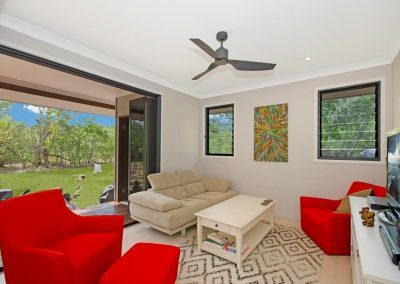 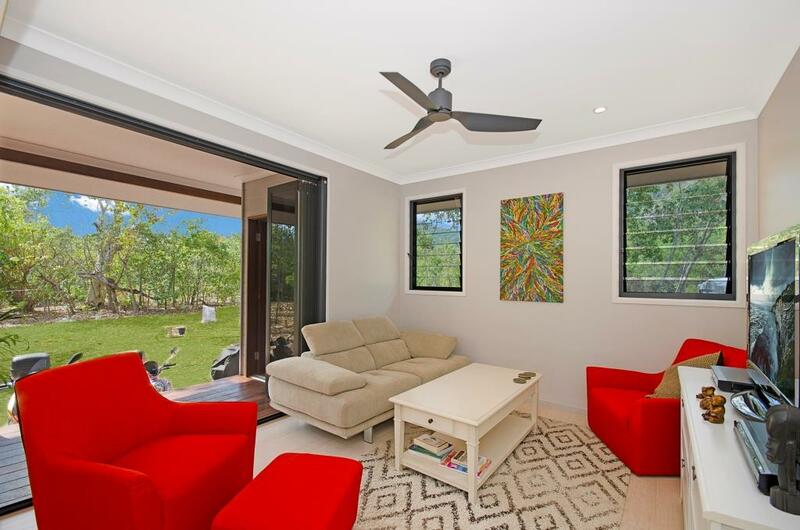 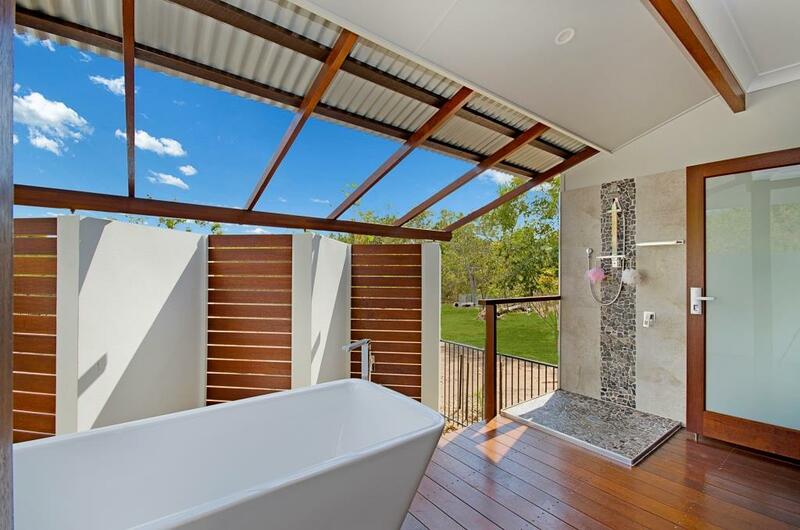 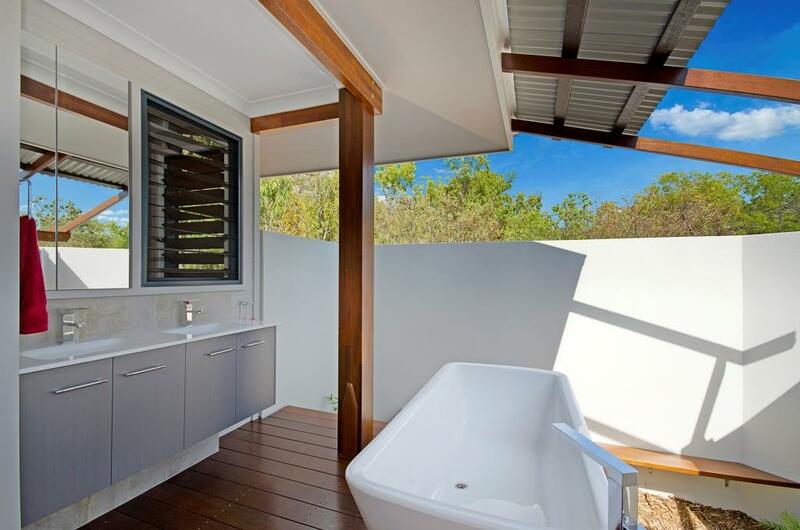 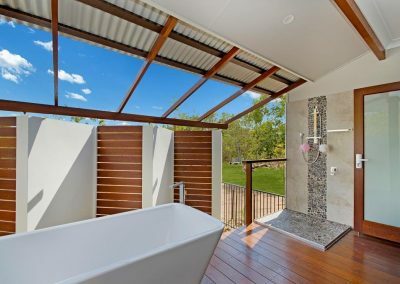 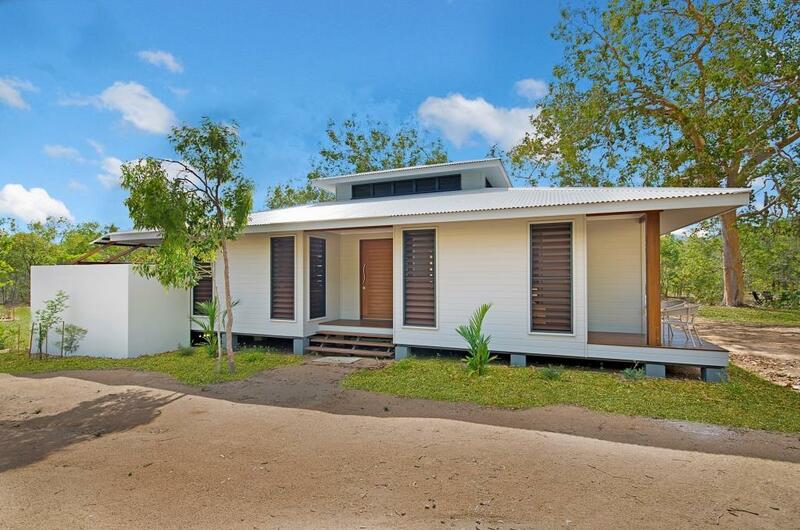 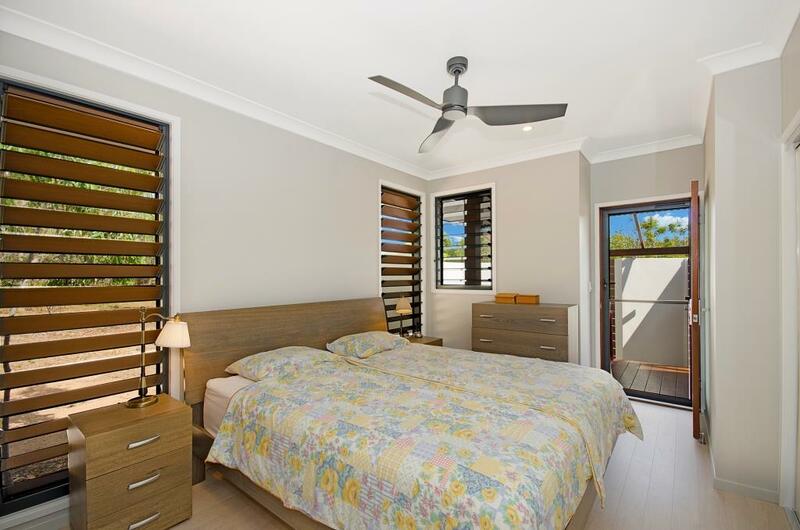 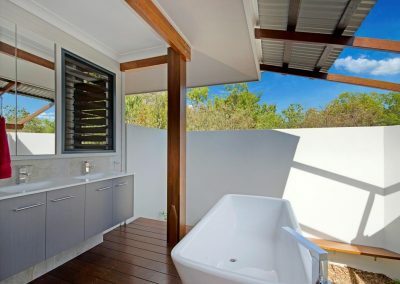 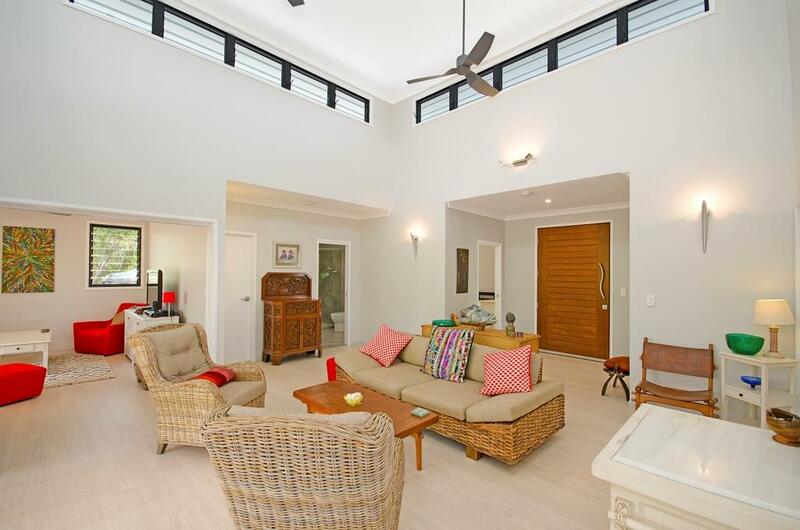 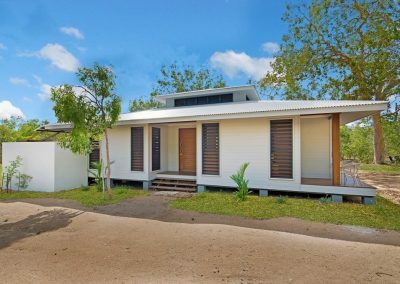 This award winning project has been proudly built and designed by Austart Homes who have been in the industry for over 45 years and operating out of its Townsville branch for over 10 years now. The local building company is family owned and operated, and pride themselves on customer satisfaction. 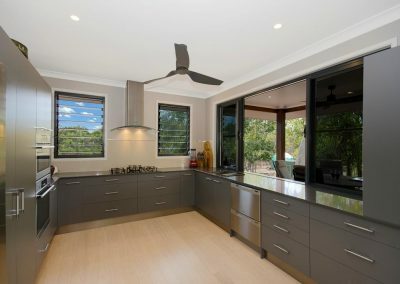 The fresh, modern design incorporates Breezway Louvre Windows throughout the home, including the kitchen to allow cooking smells to blow straight out while views can be maintained. 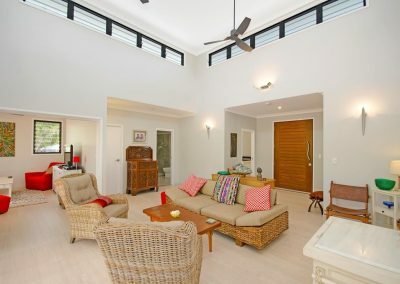 High level Altair Louvre Windows have been installed in the living room to act as a thermal chimney so hot rising air can escape quickly, while fresh cooling breezes flow in through lower level louvres to keep the home comfortable. 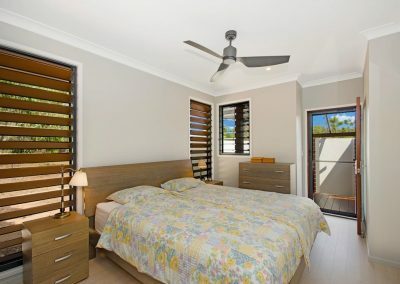 Breezway Louvre Windows are also located in the family living room, while timber blades have been integrated into Altair Louvres in the bedroom to maintain privacy when required. 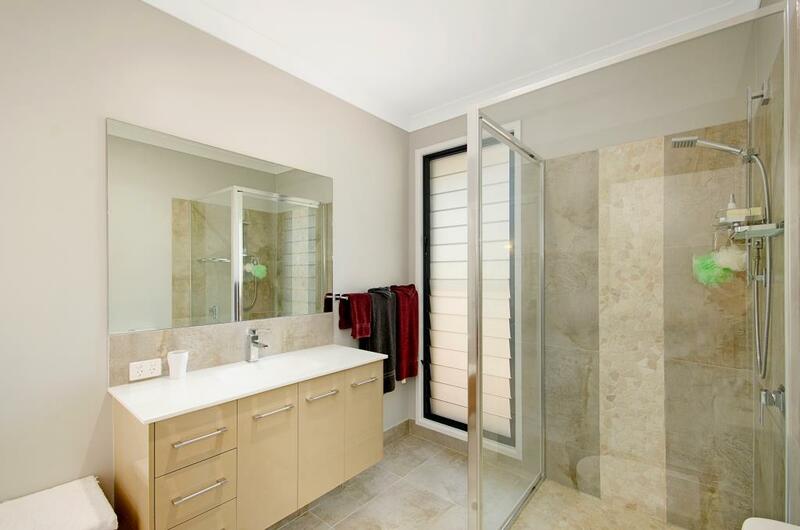 The bathroom is also fitted out with a tall wide louvre bay to allow steam to escape when showering.